Every weekday, Catherine Waller drives from Columbus, Indiana to Salem. This deprives time, energy, and stamina from her. However, the acrifices are worth the reward of teaching bright minds, it appears. “The drive isn’t very exciting,” said Waller. Taking miles for the job is a sacrifice in itself. Consuming as the job may be, it has been a dream of Waller’s since her early years. “When I was younger, I always played sports. I am a very athletic person,” said Waller, “and I wanted to incorporate that love for fitness with my career.” Waller always found an interest in health and wanted to carry that interest with her throughout her life. 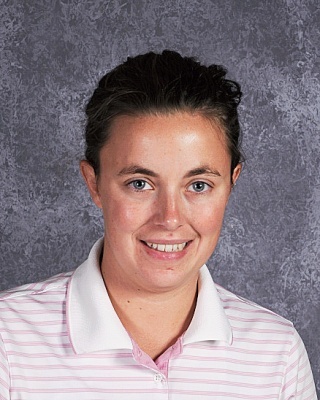 Waller started her first teaching job at Salem High School two years ago, when Mrs. Martin(physical education teacher) went on maternity leave. This entry was posted on Tuesday, October 12th, 2010 at 7:51 pm	and posted in Archive, School News, This Issue, Top News. You can follow any responses to this entry through the RSS 2.0 feed.